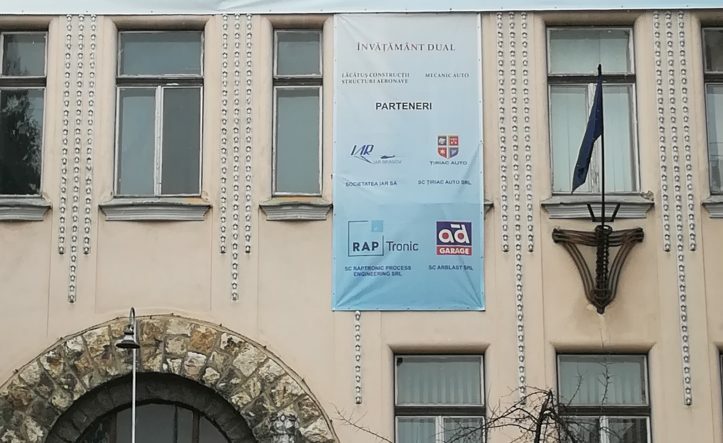 Starting with the scholar year 2018-2019, Raptronic Process Engineering SRL is supporting the students of Transilvania Technical College Brasov through a dual educational program. The aim of this program is to enrich the knowledge gained in school through the development of practical skills, with the help of our company’s specialists. Practising these skills in a qualified setting will contribute to the personal and professional development of the students and will aid their transition from the educational system to a career and an workplace aligned with their interests. Our aim for this collaboration is to raise the level of appreciation amongst students for technical education and for the chosen occupation. 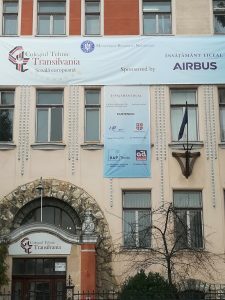 We are proud that, along with Transylvania Technical College Braşov, we can contribute to higher standards for the quality of technical education for the next generations of professionals.